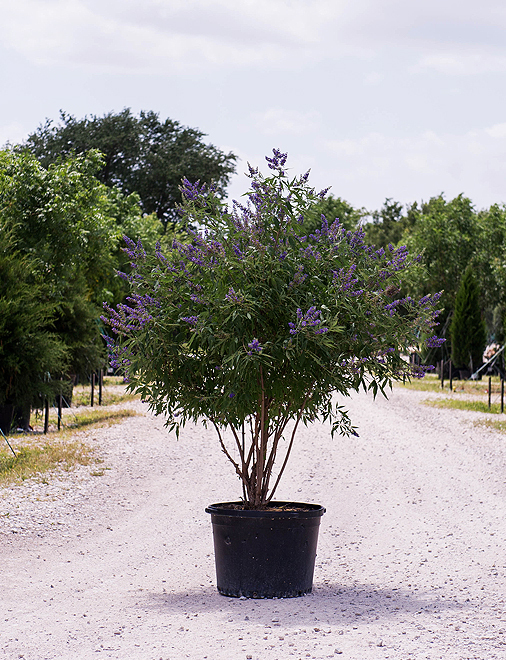 The Vitex ‘Delta Blues’ is a beautiful cultivar of Vitex that is known for its compact shape, reaching a mature height and width of 10’ which is half the size at maturity of its Shoal Creek counterpart. 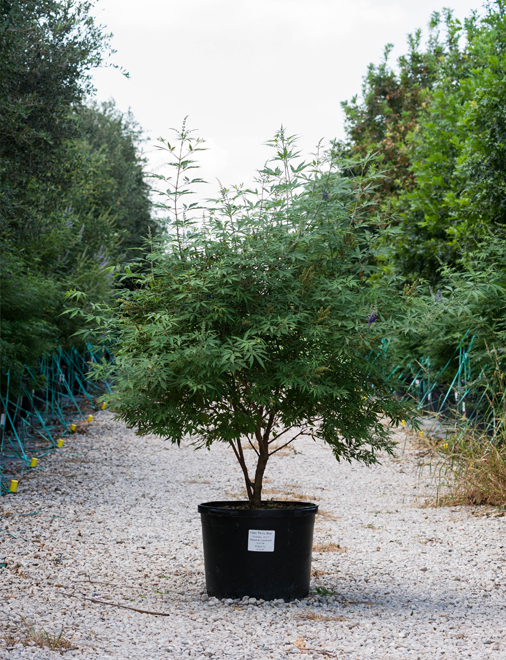 Delta Blues have very dense branching structure and in early summer they start producing clusters of silvery gray buds on the tips of each stem that completely blanket the tree. 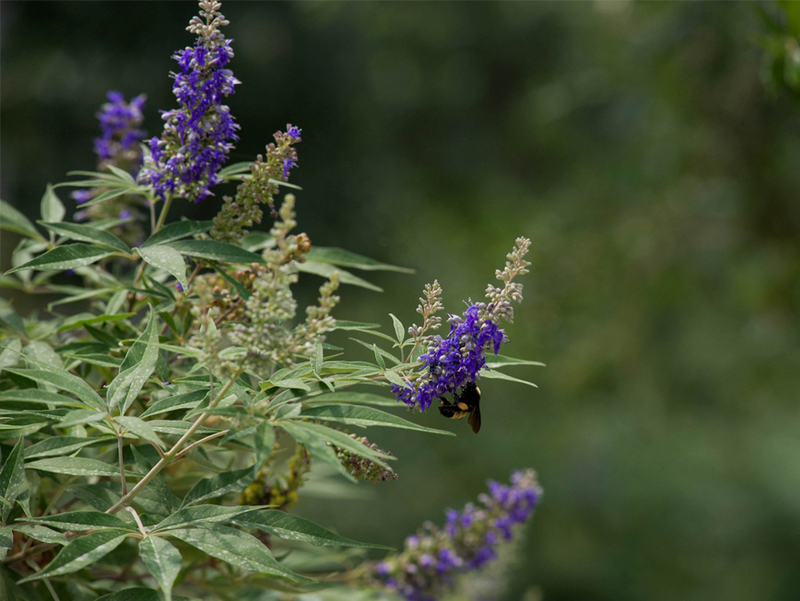 The buds then open into dense rings of dark purple flowers with each cluster ranging from 6 to 10 inches long which are savored by butterflies and hummingbirds. 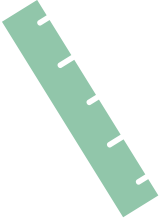 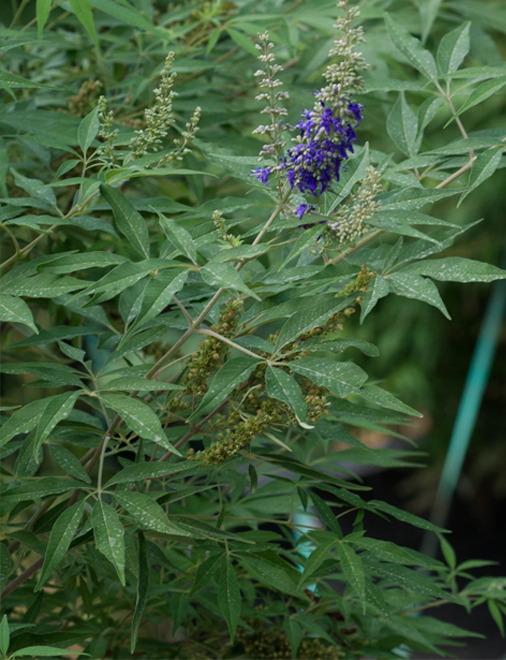 Delta Blues have smaller leaves than Shoal Creek which grow 2 to 3 inches long and with 5 to 7 leaves per stem. 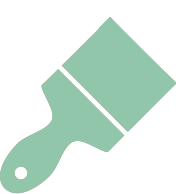 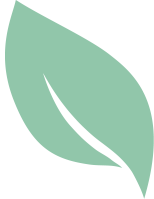 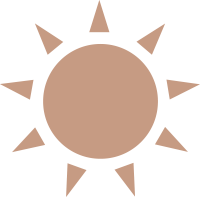 They have a gray-green leaf with a lighter silver-gray color underside and in the fall the leaves turn yellow. 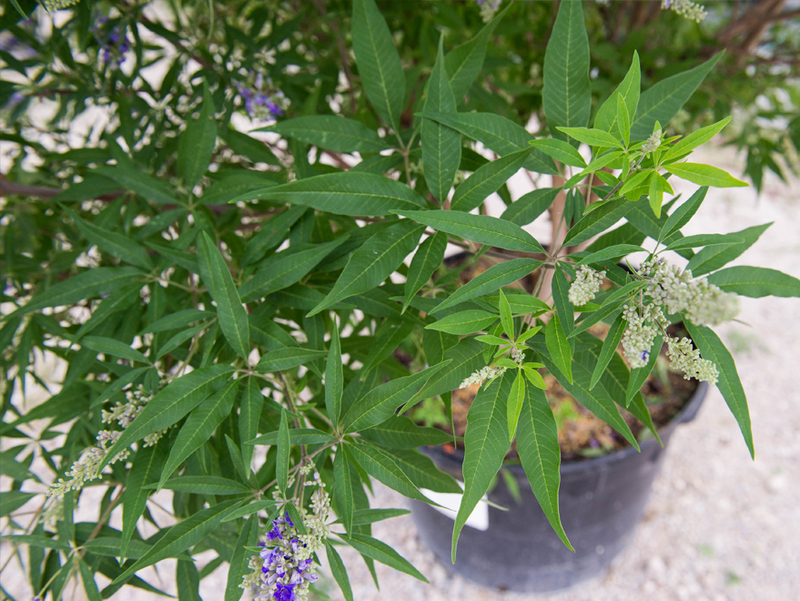 Vitex can tolerate most soil conditions, provided they are well drained, and will flourish in full sun. 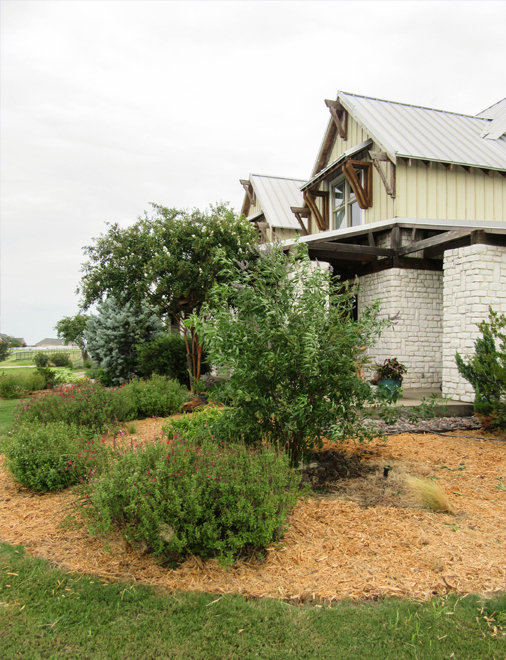 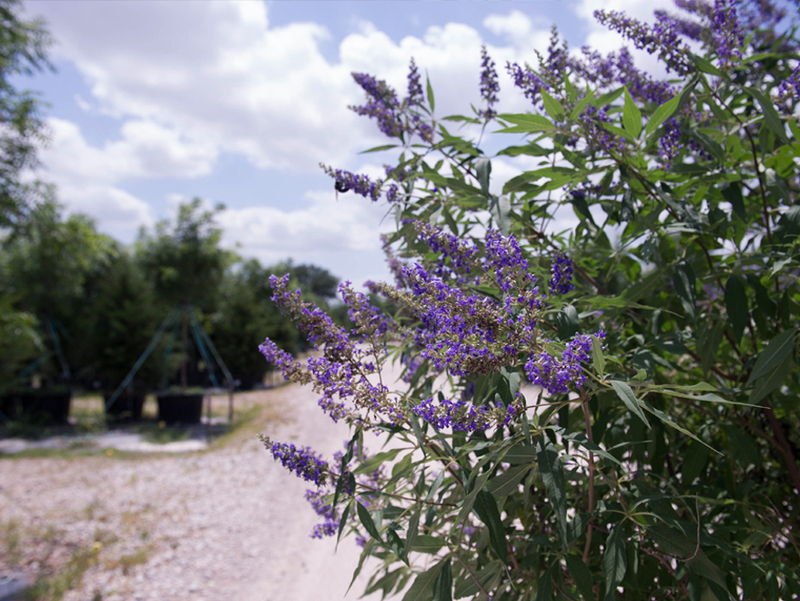 Vitex are designated as a Texas Superstar Shrub by Texas A&M University.